Palmolive Fresh SpongeTM dishwashing liquid has a unique dual-action formula designed to wash away odor causing residue from sponges and clean dishes to a sparkling shine. Both dishes and sponge are left smelling freshly cleaned. The suggested retail price of Palmolive Fresh SpongeTM is $3.29 for a 25oz. bottle. It is available in most grocery stores, and mass retailers like Walmart and Target. 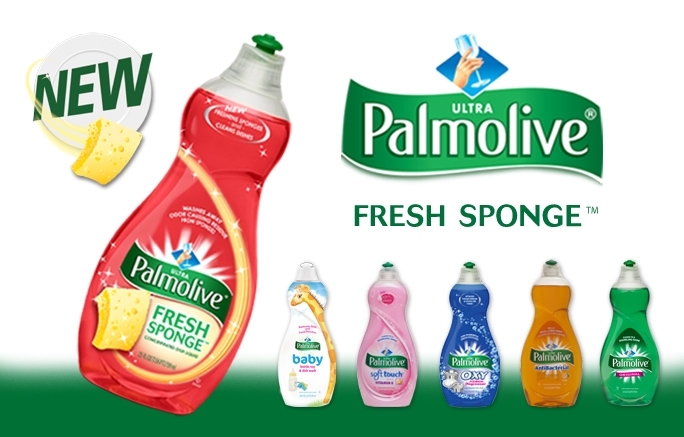 Palmolive Fresh SpongeTM dishwashing liquid can also be purchased online at www.soap.com andwww.walmart.com. This is the package that i received from Influenster and Colgate to test. I could not wait for this product to arrive. We have been buying the cheapest dish washing liquid for months and needed to try something that actually worked and cleaned! With a large family, we always have dishes that need to be washed. We don't own a dishwasher other than our 15 year old Jessica. She is always trying to get out of the dishes! The other dish washing liquids would dry out her hands and make them uncomfortable....I have heard every excuse there is for not being able to do the dishes...But that has since changed! 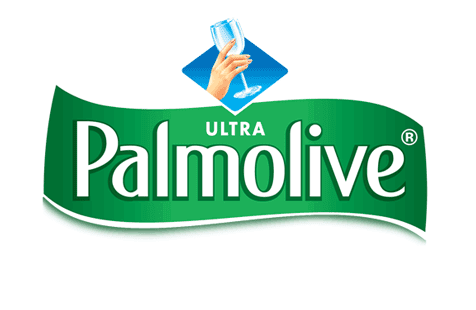 She likes the way Palmolive makes her hands feel after she does the dishes, they are not dry or uncomfortable anymore. 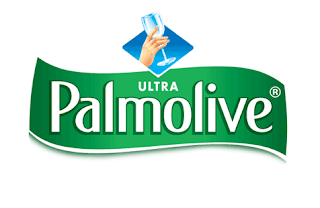 Palmolive also cuts grease in those dinner pans. Thanks to Palmolive for making Jessica's hands feel and look better! We may have to replace the sponge before we have to replace the bottle of dish washing liquid. Jessica used the sponge to clean EVERYTHING including the dishes. She used it to clean the stove and the fridge and even the counter tops and cabinet fronts..lol She had a great time testing the New Palmolive Fresh Sponge! She gives it a 5 out of 5. It cleans the dishes great and made cleaning up the kitchen a breeze!